Find the right electronic device at a price you can afford. Top Concourse Electronics is your trusted source for your electronics needs—from desktop computers to musical instruments. From our huge selection of inventory to first-rate customer service, you will never go wrong in choosing us as your electronics provider. 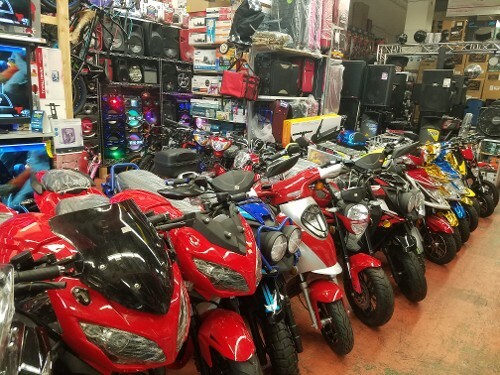 When you're in need of competitively priced electronics, look no further than Top Concourse Electronics in the Bronx, New York. We offer a wide array of items—from DJ equipment to various household electronics—and have everything that you need for your home, including refrigerators, dryers, and telephones. You can even find a great deal on mobile phones, computers, and car accessories at our store. If we do not have what you're looking for, we'll get it for you! 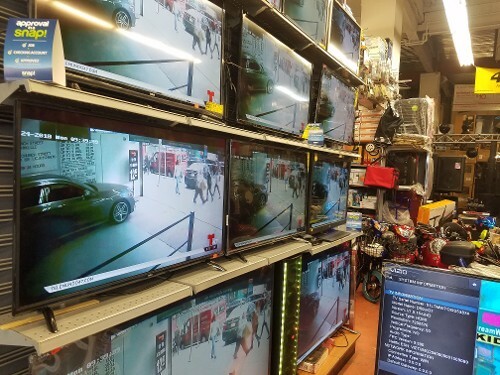 In business for more than 35 years, our store has a wide variety of different electronic devices so our clients can find anything they are looking for when it comes to inexpensive gadgets or appliances. We also provide international customers with 110/220 multi-systems that are made in Africa, Europe, and South America. 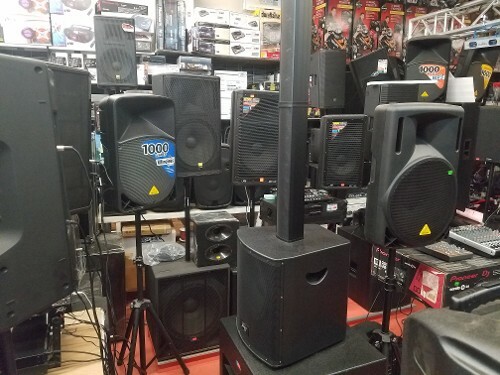 Our store carries top-quality electronic brands, such as JVC™, Panasonic ™, Ray-Ban™, Numark™, and JBL™. Come to our store and see what we have to offer. 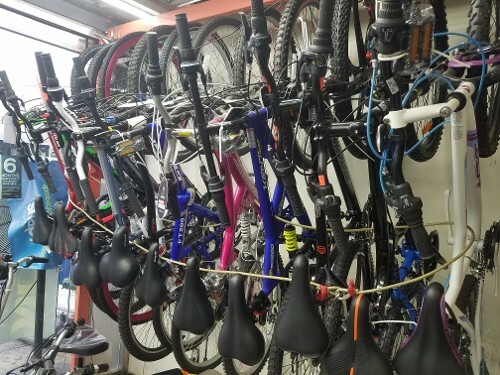 You might be surprised how our small space can house so many products! Monday - Saturday: 9:00 a.m. - 8:00 p.m.